NARIS GRC® enables you beyond financial performance to achieve your goals, empowering everyone in your organisation. Risk management software driven on GRC. With our software you can arrange all your GRC matters on 1 platform. All necessary information available at hand. At anytime and from anywhere. 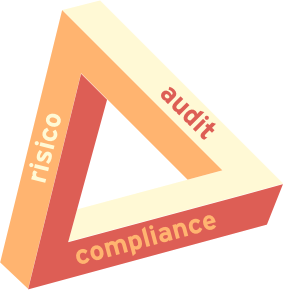 The combination of NARIS® Compliance, NARIS® Risk Management and NARIS® Audit is the strongest connection within NARIS GRC®. This book is not a dry summary of methods or methods, and does not provide long-term checklists on existing risks. What it does offer is insight, overview and control tools that you can apply directly in practice. 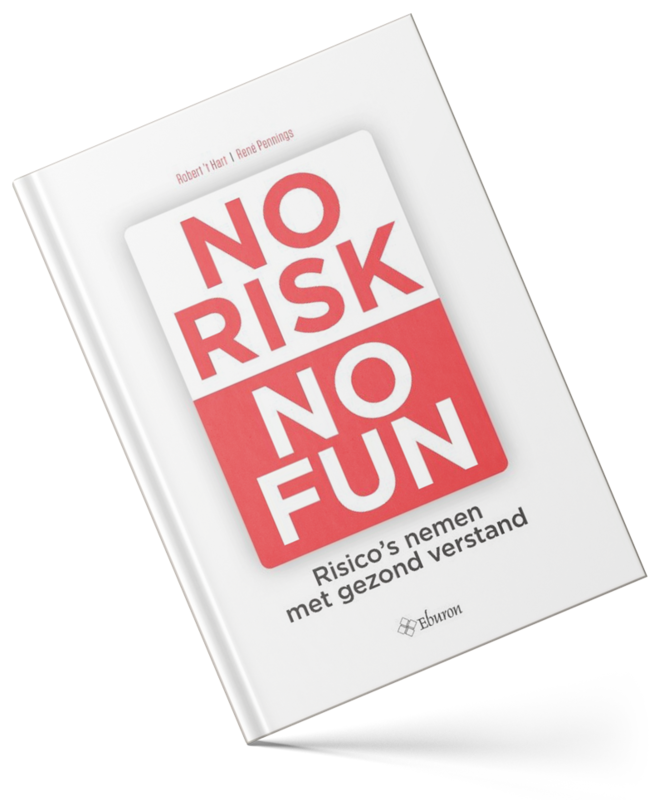 In five parts or clusters, full of striking examples from sports, industry and public administration, the authors of “No Risk No Fun” show how ‘common sense’ risk management looks like in practice. ‘No Risk No Fun’ is on the Shortlist for Management Book of the Year 2018. "Risk management should help us in making strategic decisions and in dealing with external changes. This does not involve more lists and management measures. It is about searching for the right conversations, organizing contradictions, preventing management bias, etc". 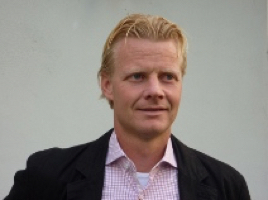 “As soon as we want to add functions, NARIS GRC ® offers many possibilities for this. It is accessible and user-friendly. Moreover, NARIS GRC® is very recognizable for our users because it uses the same terminology as our organization. NARIS GRC® is close to practice." NARIS GRC® software, more than just a tool! 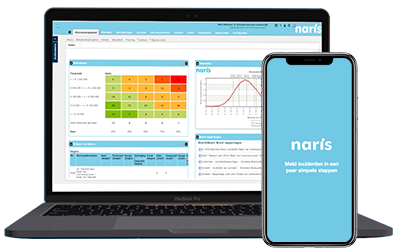 NARIS GRC® software has been developed with the end-user in mind, incorporating our many years of expertise in the field of risk management. Using this combination of vision and expertise, we have developed the NARIS GRC® platform with 9 connected modules. This set-up is highly user-friendly, meaning that an integrated risk management approach within your organization is finally out there.